What does it mean for wineries? WineAmerica is pleased to learn that the Department of Justice has denied performance licensing organizations (PROs) changes to the consent decree. This is an important decision for wineries who purchase “blanket licenses” from PROs in order to play music at their venue. A blanket license allows a venue to play a PROs entire repertory. Had the DoJ agreed to fractionalized licensing, a winery would have had to pay every PRO that represents a songwriter for a song with multiple writers: for example, if a song has four writers, each with a different PRO, then all four PRO could claim royalties for that single song. 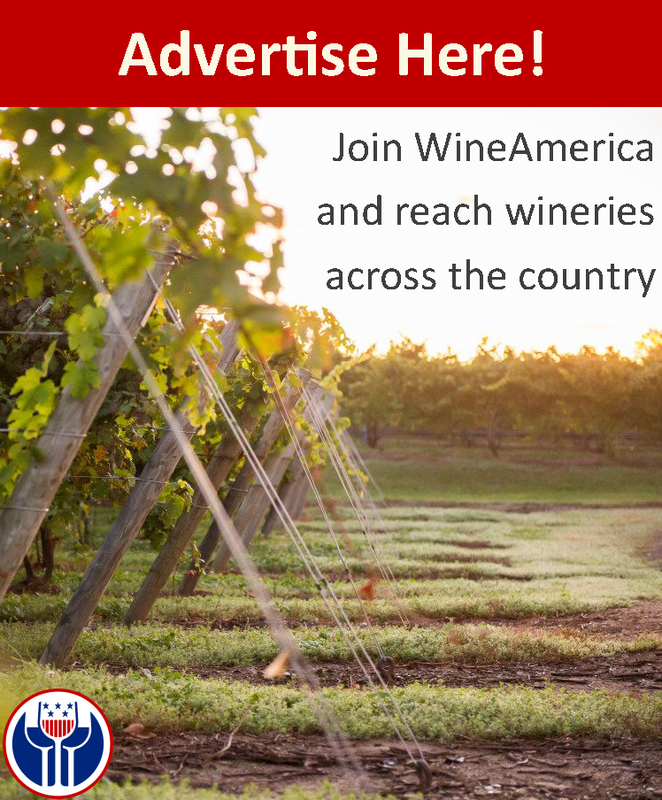 WineAmerica is aware of PROs claims that a winery is required to pay each one. While, according to copyright law, a venue is required to pay to use copyrighted material, WineAmerica is working to bring transparency and market competition to the licensing process. We believe that small business should have the tools to make sound business decisions based on their unique needs. In our lobbying efforts, we argued that fractionalize licensing would have eliminated buyer’s choice in the marketplace, encourage anti-competitive behavior, and ultimately raise the cost of performing music. Requiring the purchase of a license for joint ownership would further the anti-competitive behavior or BMI and ASCAP. It would eliminate buyer’s choice in the marketplace. By requiring multiple licenses for a single musical work, it would raise the cost of performing music. Venues are already canceling live music due to costly licenses. Requiring the purchase of multiple licenses would dramatically raise the number of wineries and vineyards no longer offering live music, hurting business, the music industry, and the consumer. The consent decree does not regulate Society of European Stage Authors and Composers (SESAC) or Global Music Rights (GMR). WineAmerica applauds the Department of Justice in its decision, meanwhile we will continue our lobbying efforts to alleviate undue burdens put upon wineries by PROs. For more information, contact, Tara Good, Director of Operations at tgood@wineamerica.org, 202-223-5175.